Info | Vortech Pharmaceuticals, Ltd.
Vortech Pharmaceuticals plans on exhibiting at the following conferences below. Please stop by our exhibit hall booth to learn more about Fatal-Plus Solution and Fatal-Plus Powder. If you have any expired Fatal-Plus please contact a reverse distributor in your area. Please note, Vortech Pharmaceutical is not a reverse distributor and therefore we cannot accept your expired products. 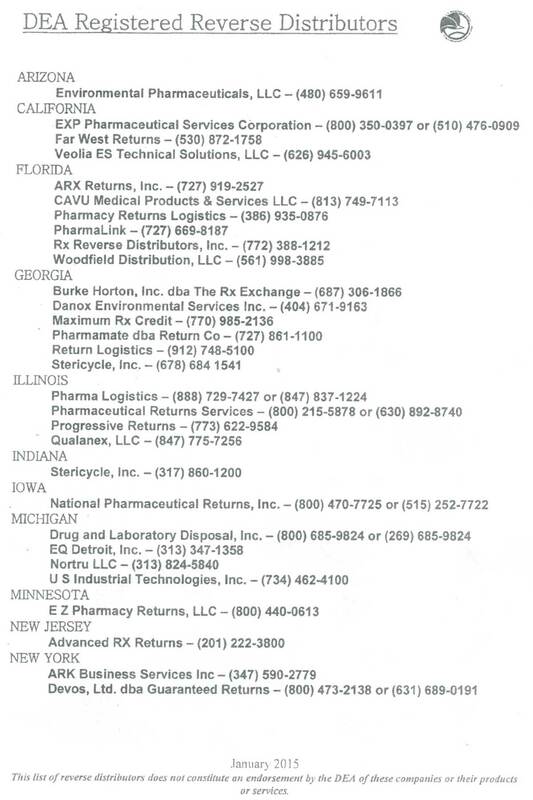 Below is a list of DEA Reverse Distributors. 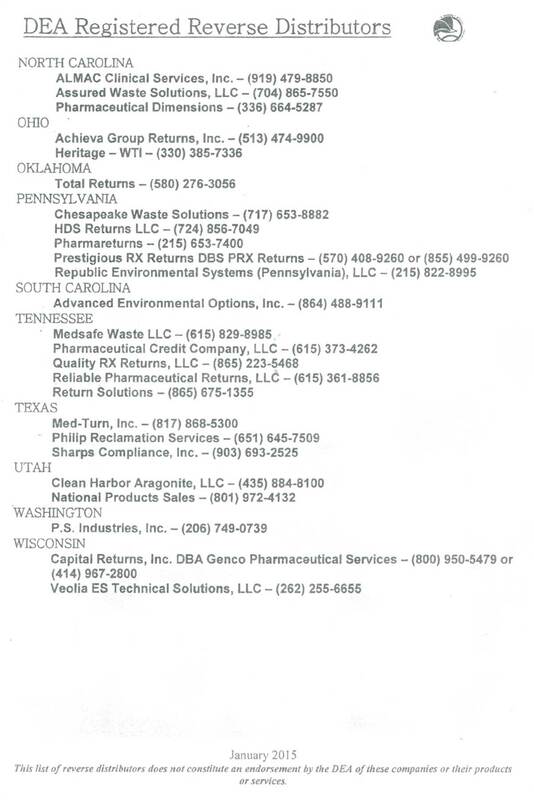 We are making this list available as a public service and do not recommend any particular company. In accordance with your DEA Controlled Substance License, you are legally responsible for finding the company which meets your particular drug disposable requirements. Copyright © 2019 Vortech Ltd. All Rights Reserved.